Smooth Cote is a twin pack underlay system comprising part (A) powder and part (B) emulsion – Quick drying with Super Strong binding properties to the substrate, versatile floor skim. The Universal Floor smoothing and patching compound is an economical, durable cement based underlay repair mortar. 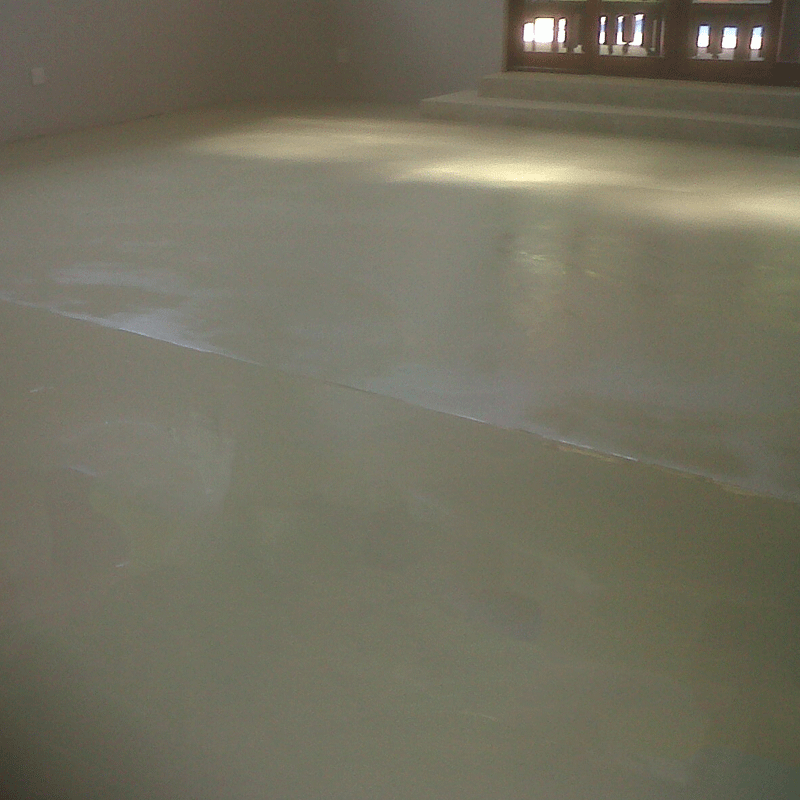 Smooth Cote can be used on concrete, plaster, brick, stone, and even tiles, to smooth, level, patch or grout. Unaffected by water or sunlight. Applied 2-3mm thick.